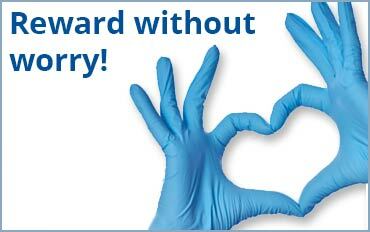 We Care For Your Patients! 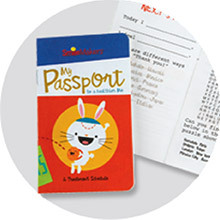 SmileMakers TOYS, REWARDS & GIVEAWAYS for kids! 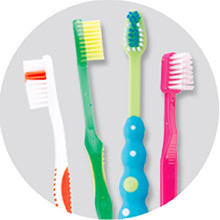 Fuel young imaginations and show you care - the possibilities are endless when you shop at SmileMakers! 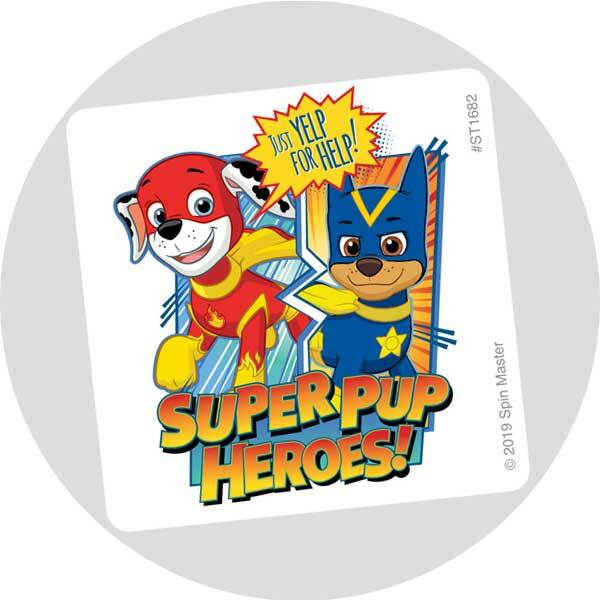 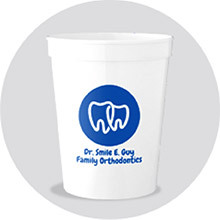 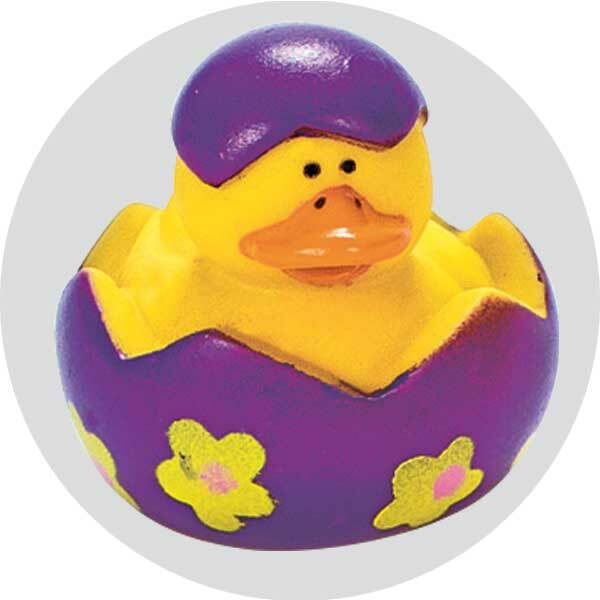 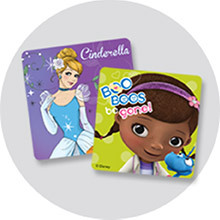 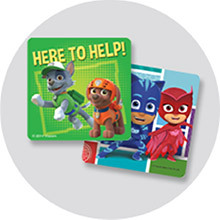 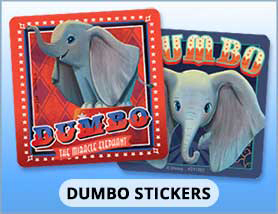 With popular character stickers, sugarless candy and cool toys that boys and girls adore, SmileMakers helps you connect with the young patients in your practice. 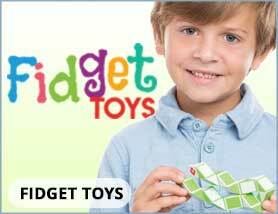 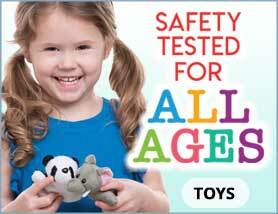 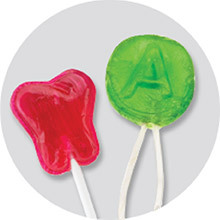 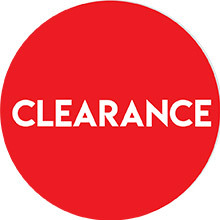 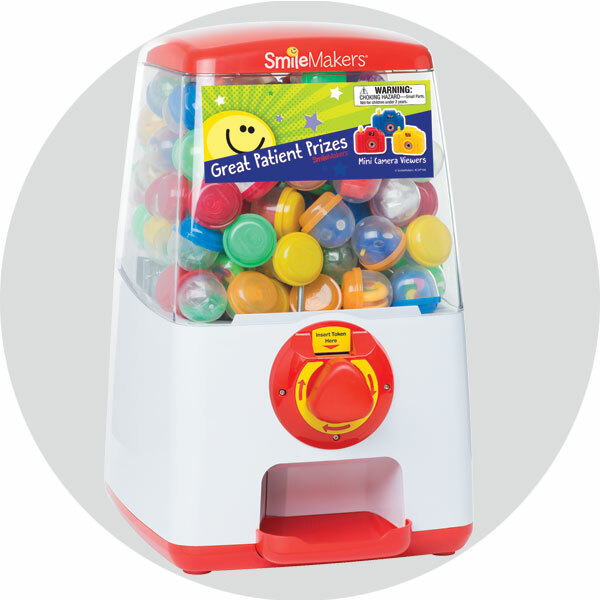 SmileMakers offers the largest selection of rewards, children's toys and kids giveaways! 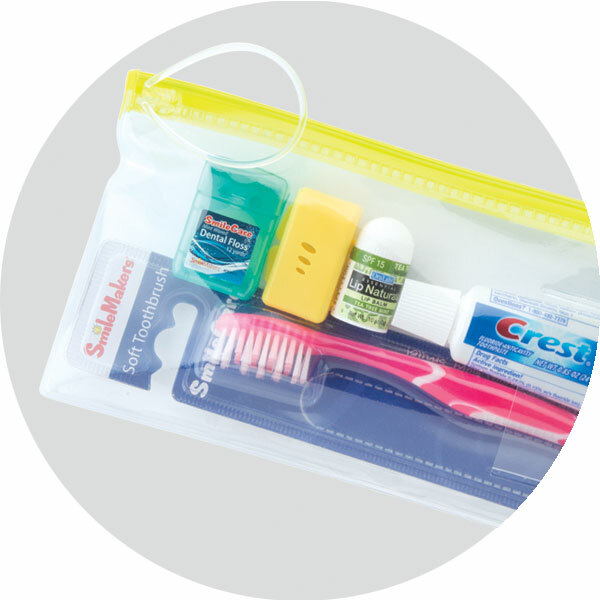 Through a small act of generosity, giving SmileMakers products guarantees a big smile that everyone will remember. 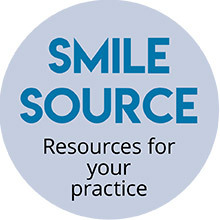 Give a Smile, Receive So Much More! 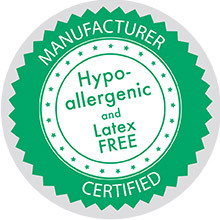 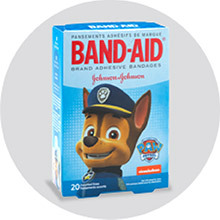 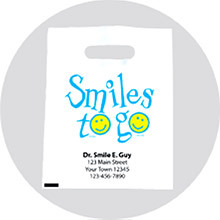 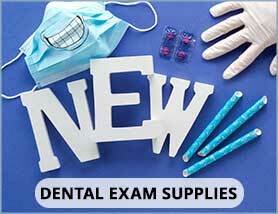 We also offer a wide selection of products to enhance your practice including waiting room activities and decor, character bandages, quality toothbrushes, reminder cards and take home bags. 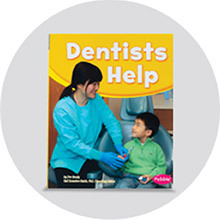 Request your SmileMakers catalog today and get started making the world a better place - one patient at a time!